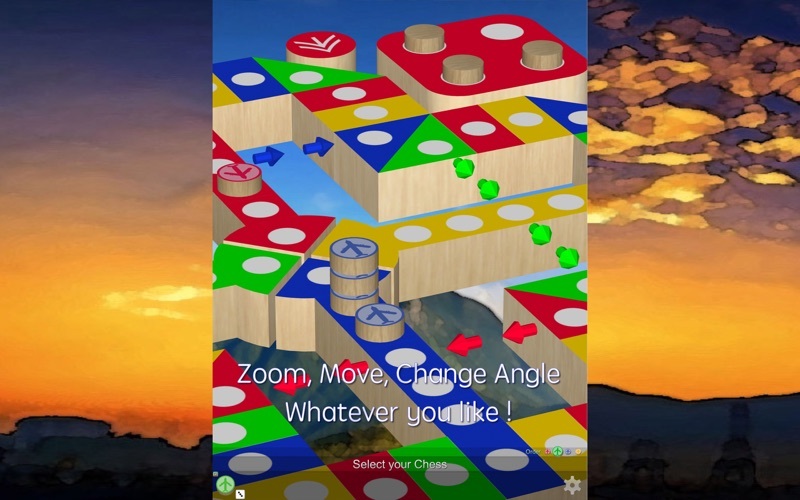 For childhood classic games, Ludo / Flying / Aeroplane chess must be the one. 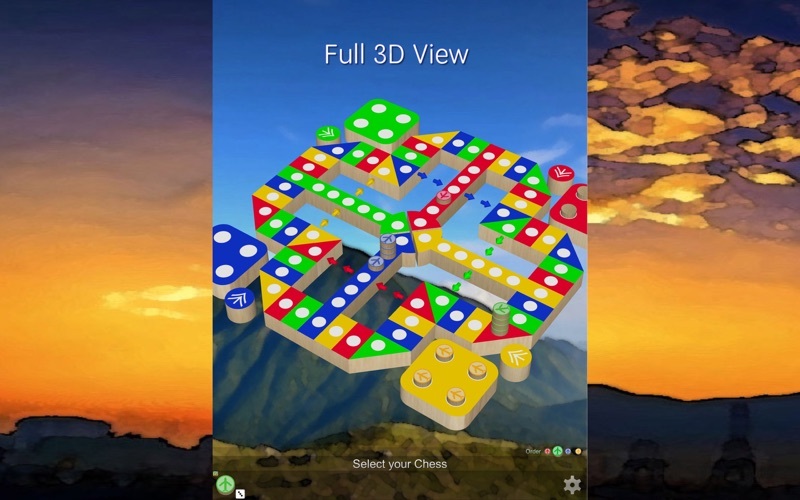 On app store, there is a lot of Ludo chess games, but most of them are unsatisfactory customer needs (including what we have made before), summarized a lot of customer opinion, this game should be able to make you satisfied. 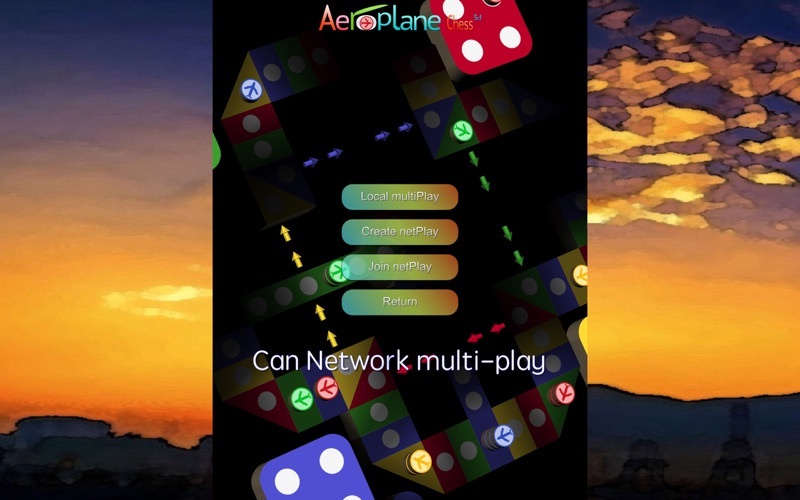 - Customizable game rules, Aeroplane chess has many variation rules, different places are different, we preset two most common rules set, you can play directly. 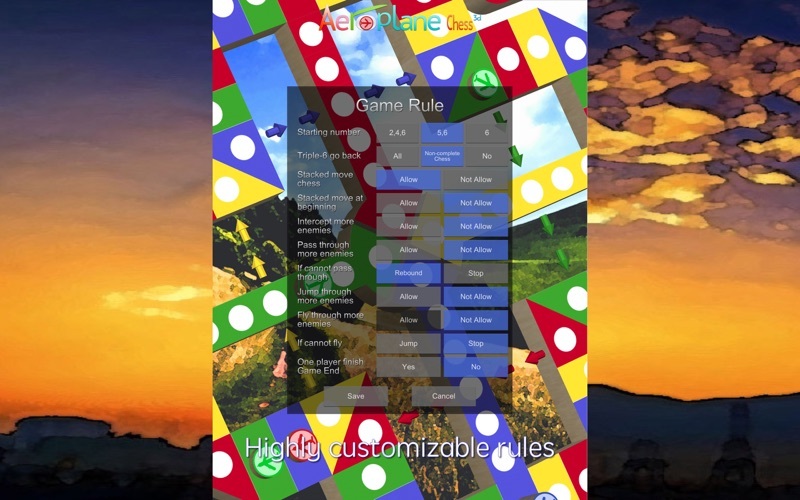 And also has two customizable rules set for you to define your rule. 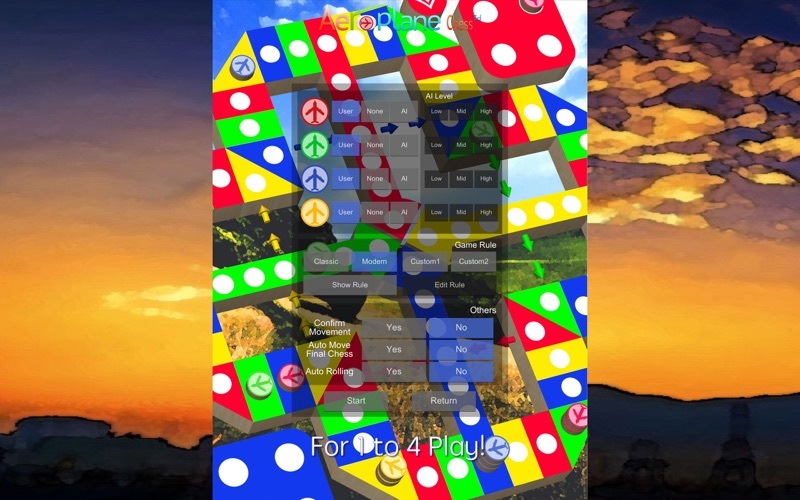 - Single / Multiplayer / Network / Multi-platform Battle, no matter you want play with computer or play with others people, either you only has one device or you have four devices with different OS, you also can play together. - Dark theme, this is a very interesting theme, we ensure you have never played before, it is our game unique features. - A lot of different wallpapers. - No need to buy game point to play. You can play it forever!